How can young people know they’re making the right decisions in their lives? Kids between the ages of 10 and 15 often face significant confusions, challenges, and uncertainties in their life stages. Yet, numerous books and publications focus only on high school or college ages, while few speak to the pressing questions young teens or pre-teens face every day. 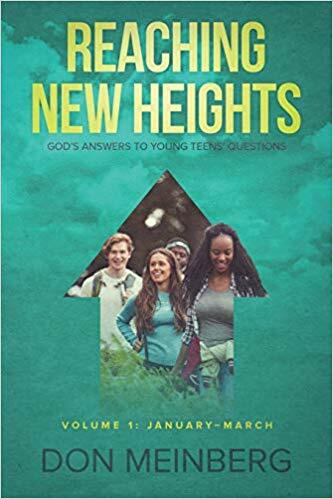 The purpose of this book is to give junior high kids a yearlong study to find God’s specific answers to problems they face daily. Their issues may be like the topics facing high school and college kids, but they require a totally different perspective. What’s more, these younger kids are most likely facing issues for the first time and are left confused and frustrated.